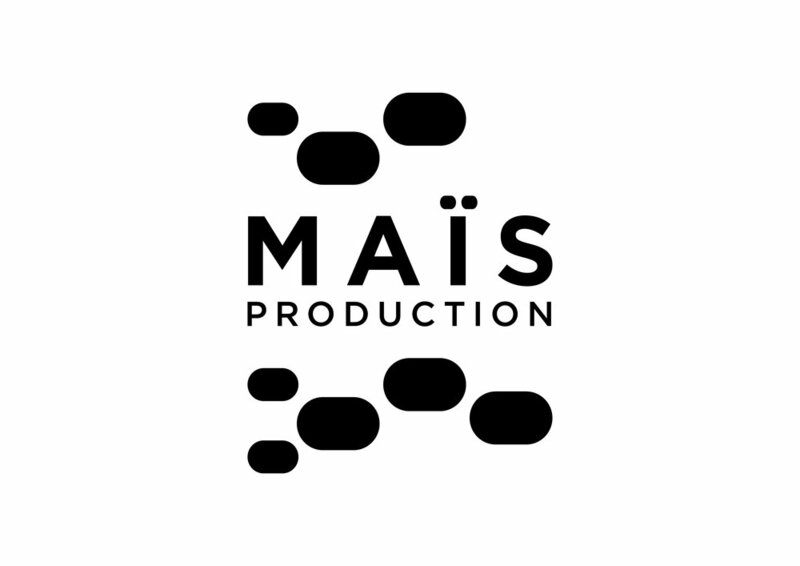 Maïs Production is an independent music and video production company. Based in Casablanca, Morocco, Maïs Production develops sound and images at an international level. Maïs is the contraction of the two founder's names, Manu and Isma, and means 'Corn' in French – one of humans' most treasured plants.